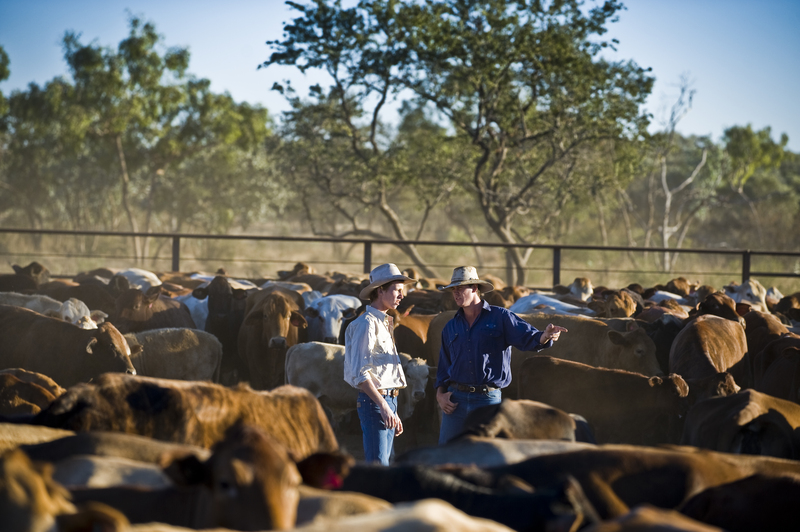 The North Australian Pastoral Company (NAPCO) is a leader in Australia’s cattle industry, with stations in Queensland and the Northern Territory along with a feedlot on the Darling Downs. We currently looking for an experienced Governess to support students in a Multi-Aged Schoolroom at Alexandria Station, NT. You will be facilitating the education of the children across 4 families through Mt Isa School of the Air. You will be part of a team of Governesses/Educators assisting the students on the Station. Energy, enthusiasm and be passionate about assisting children to learn. As this role will have a substantial influence and impact the successful candidate will not only need to be a role model, but will need to assist the intellectual and social growth of the children in their care. Please note, this is a fulltime permanent position and will only suit those looking for employment for the full 2019 school year.